Samsung Galaxy S8 is worthy to be the flagship of the company. 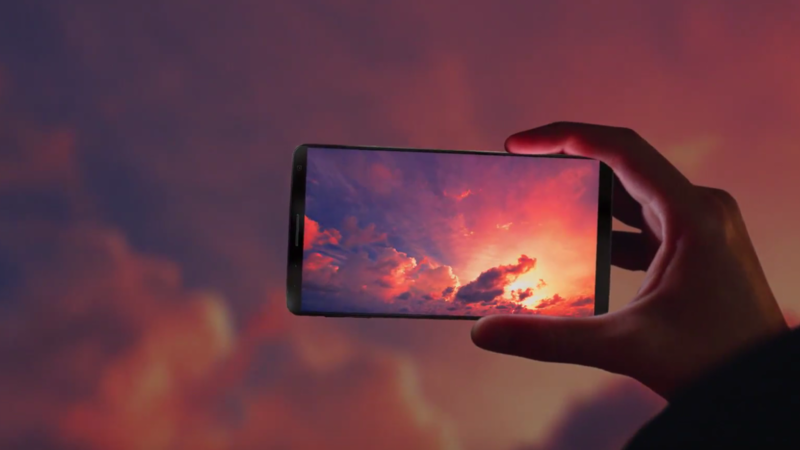 Samsung Galaxy S8 is loaded with features and a fresh new design language. The features & specifications have been updated as compared to previous versions of Samsung Galaxy smartphones. Galaxy S8 is considered as the flagship of the company.